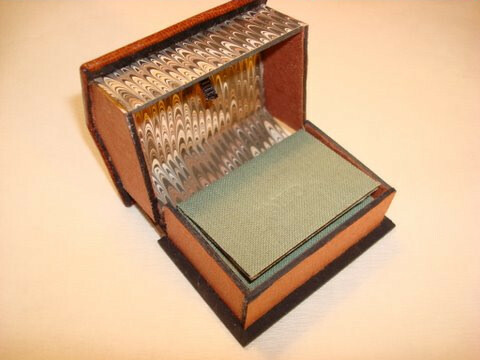 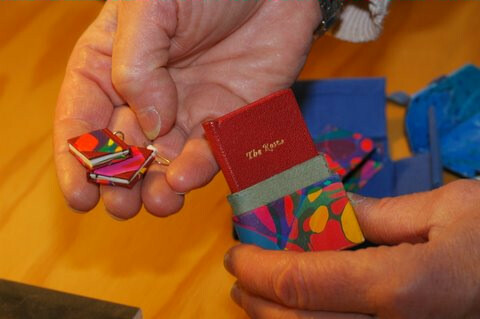 One of the delights of being a hand bookbinder has been the freedom to create books in small format, miniatures and small editions. 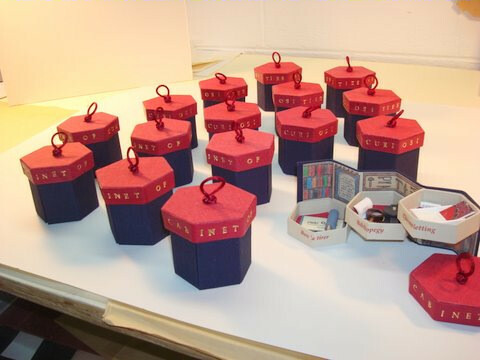 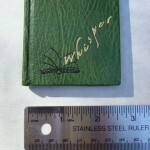 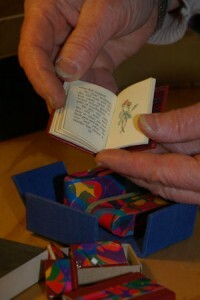 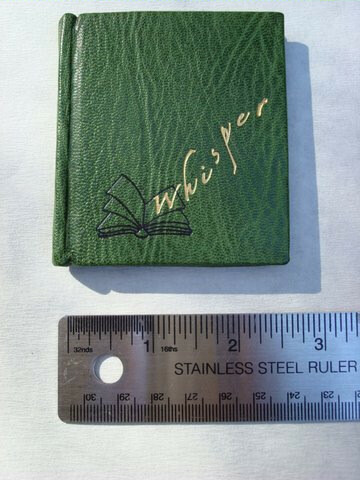 For many years, Dea produced a small edition each year, usually under 30 books, in miniature (less than 3″) for the Small Book Exchange at BookWorks in Asheville, NC. 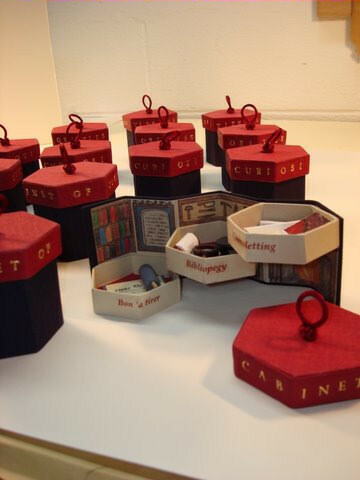 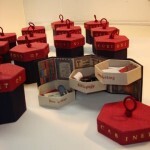 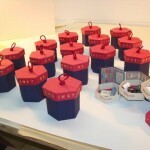 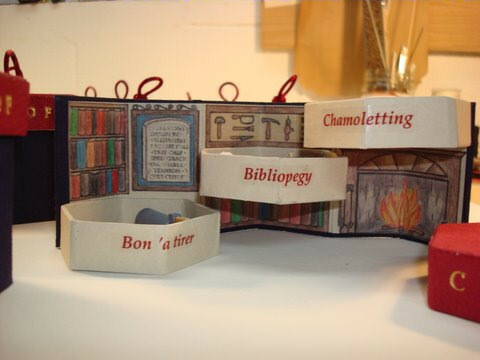 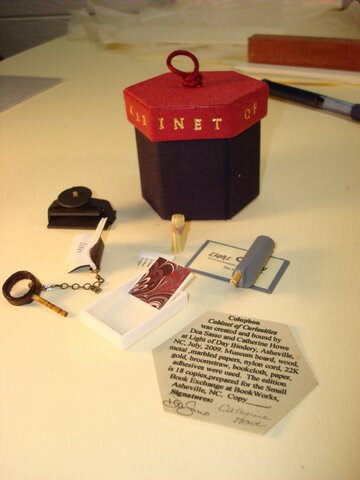 The Small Book Exchange was a project which raised funds for book artists to use the space at BookWorks to produce a small edition of their own. 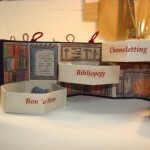 There was always a theme for the project and each participant received one of each book from the other binders. 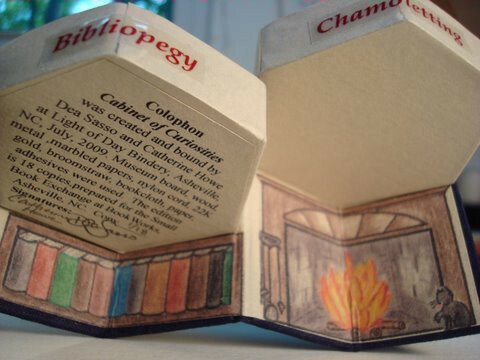 A few books were also auctioned or raffled at a grand event culminating at Book Opolis in the Fall of the year. 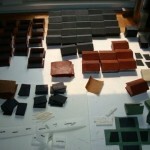 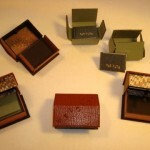 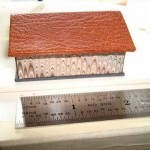 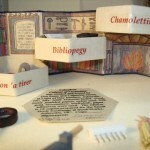 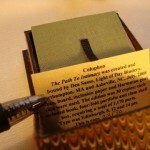 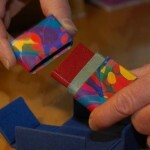 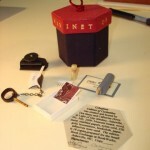 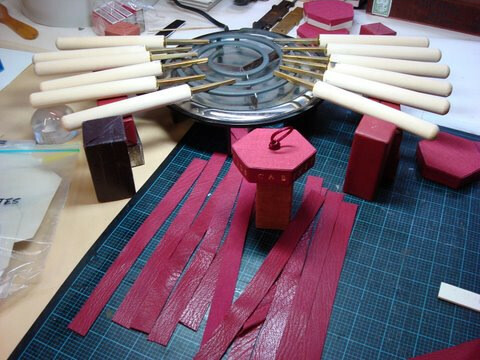 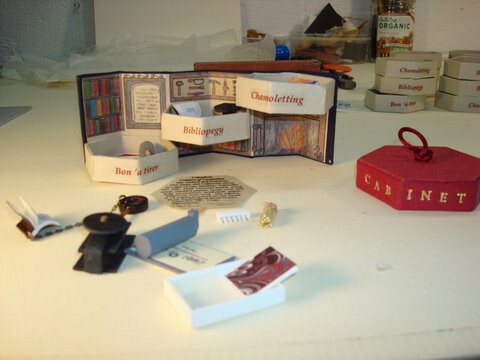 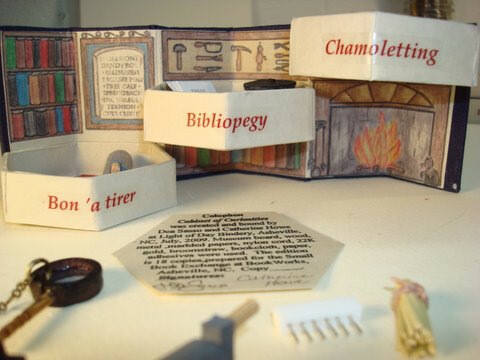 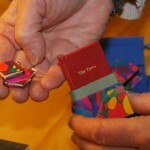 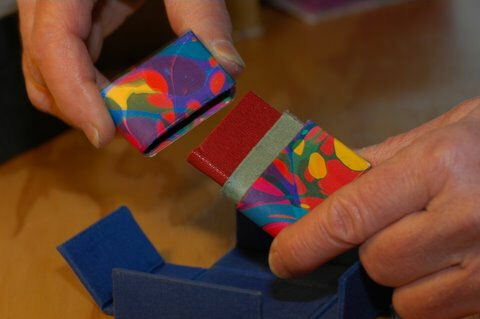 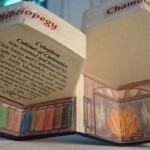 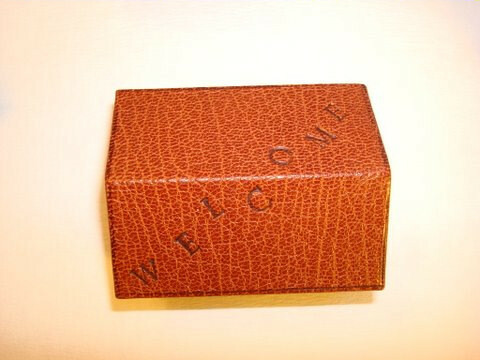 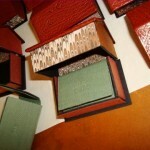 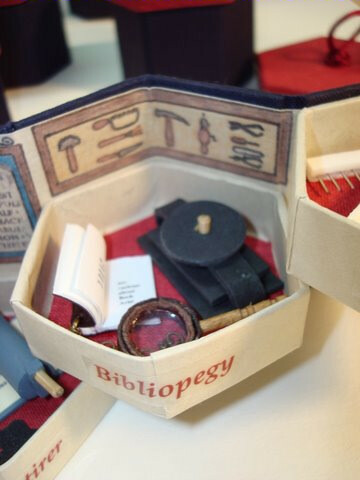 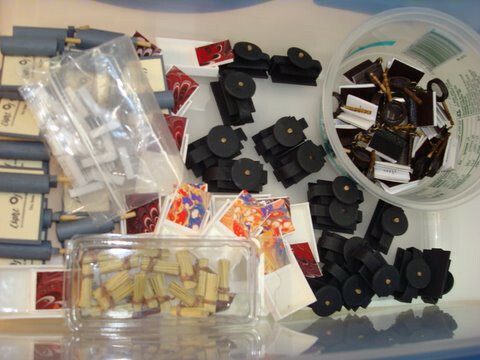 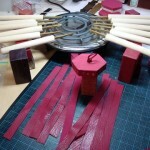 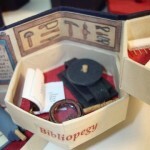 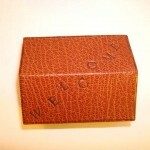 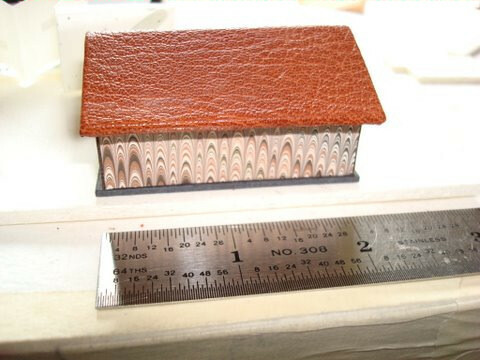 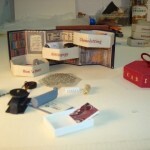 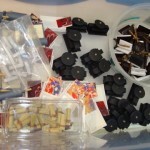 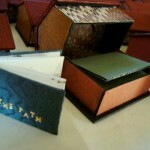 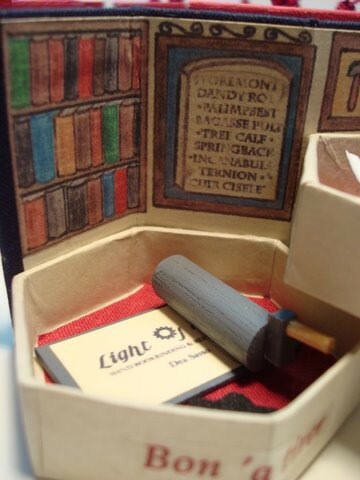 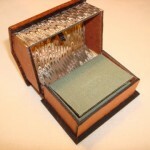 Light of Day offers instruction in miniature bookbinding and miniature marbling. 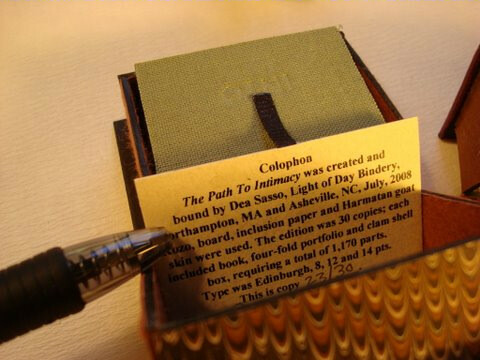 We also offer help to individuals who want to desk top publish or commercially print small editions (under 300 copies) of their own stories, poetry, drawings or other projects. 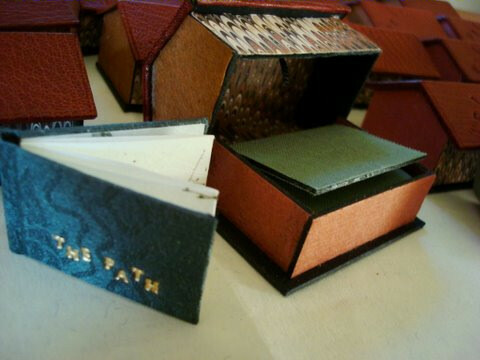 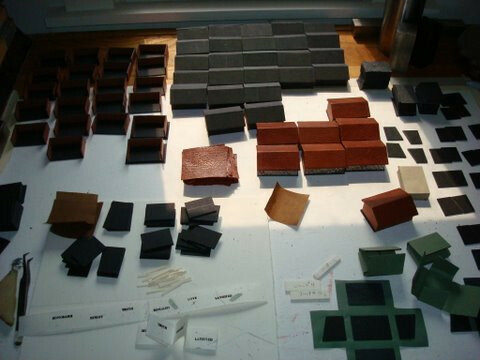 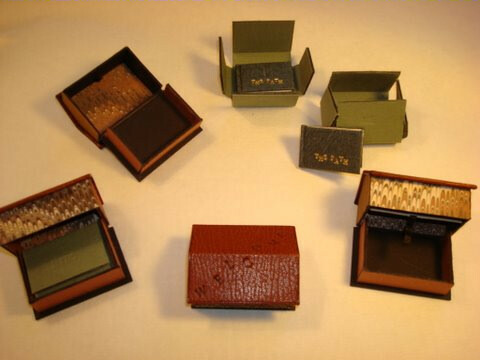 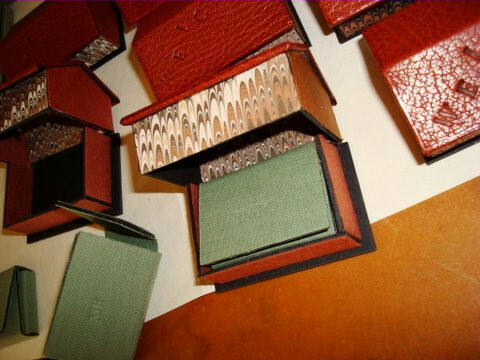 Books can be hard cover or soft, but the customer can be confident that their books will be guaranteed to withstand use, having been traditionally sewn and constructed. 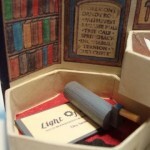 Light of Day does not fan glue books or spiral bind books.